I hardly ever remember to check if I need a visa before I book air tickets, but so far I haven’t had any mishaps simply because the Singapore passport lets citizens travel to so many countries and territories visa-free or with visa-on-arrival — 166 countries at last count, according to the passport index. This is quite a feat when you take into account the fact that there are only 198 countries in the world. Most of the countries Singaporeans actually do require visas to enter are either in Sub-Saharan Africa (Mali or Sudan, anyone?) or not exactly the sort of place people think of when planning their holidays (North Korea or Syria, anyone? ), whether because of war, terrorism or political problems. There are also frequent updates to the visa requirements. For instance, as of 1 December 2016, Singaporeans can travel to Myanmar visa-free for up to 30 days, and as of 10 February 2017, Singaporeans can travel to Uzbekistan visa-free for up to 30 days. Do note that if you are travelling to the US, Singaporeans don’t require a visa technically, but you would have to apply for an ESTA (Electronic System for Travel Authorisation) as part of the Visa Waiver Program. You’re recommended to do so at least 72 hours in advance. So much for a visa waiver, right? With these updates and exceptions out of the way, let’s look at these 5 countries intrepid Singaporean travellers can’t visit without a visa or visa-on-arrival. If you’re one of the many blur Singaporeans who are googling at the airport: Do Singaporeans need a visa to go to Australia? The answer is YES. 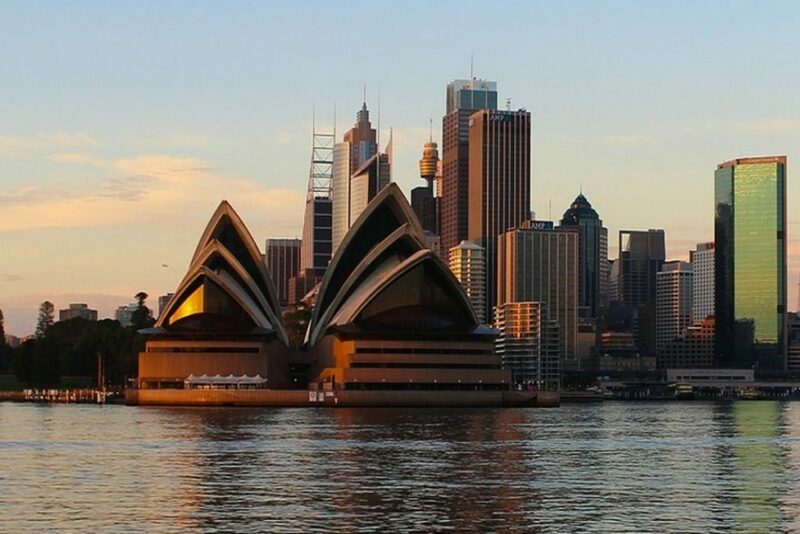 This may come as a surprise, since Australia is one of Singaporeans’ favourite destinations, but Singapore citizens actually do need a visa to visit Australia, along with every other nationality in the world except New Zealanders. Thankfully, the visa application process is very quick and can be done electronically using the Australian Electronic Travel Authority (ETA) system. How much does an Australian visa cost? There is no charge for the ETA itself, but if you do it online, the service charge fee is AUD $20. Reportedly, you pay less if you get it through certain travel agents, though there’s the hassle of applying in person. How long does applying for an Australian visa take? You can usually get your visa in a matter of hours, although you are advised to apply for it at least 3 working days before your date of travel, and it enables you to enter Australia as many times as you like within a period of 12 months. 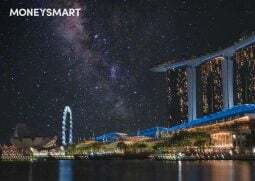 Reader Mar Khan also pointed out that as of 1 Jan 2018, Singaporeans are also eligible for an exclusive long-validity visitor visa to Australia. It’s just like the regular Australian visitor visa (subclass 600), but it allows you multiple entries for up to 3 months at a time, and has a validity of 6 years. The catch? 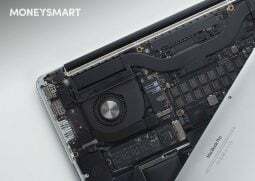 It costs AUD $135 (SGD $150) and an additional application fee of up to SGD $55 – so only get it if you want to avoid the hassle of applying for the ETA every year. This is another surprising country on the list, considering the number of Singaporeans who have relatives in India. But yes, Singaporeans do indeed need a visa to travel to India—unless they are travelling to Delhi, Chennai, Mumbai, Kolkata, Trivandrum, Bangalore, Hyderabad, Goa or Kochi airports, where visas-on-arrival are available at USD $25. If not, you will have to apply your visa through a visa agent, or via the High Commission of India in Singapore. You can also apply for an e-Tourist visa online, which is fairly straightforward. According to reader temaseksdq, applying for visa-on-arrival at Indian airports takes a long time, so it is recommended that you apply before departing to India. How much does an Indian visa cost? It costs USD $25 (SGD $34). 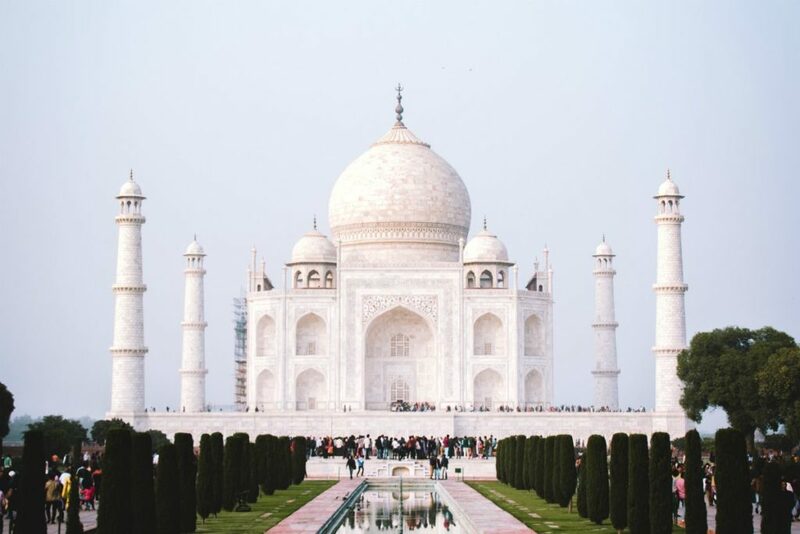 If you’re of Indian ethnicity you might be able to apply to be recognised as an Overseas Citizen of India, which then grants you visa-free travel to India. How long does an Indian visa take? You should make your visa application at least four working days before you are due to travel, and can start to apply for it up to 120 days before. The visa enables you stay in India for up to 60 days. You might already be familiar with the stunning royal couple ruling Bhutan, or maybe you just think of it as the place where Tony Leung and Carina Lau got married. The mysterious nation is known for its Gross National Happiness quotient, which kind of makes it the opposite of Singapore. If you think it’s easy to go to paradise, think again. 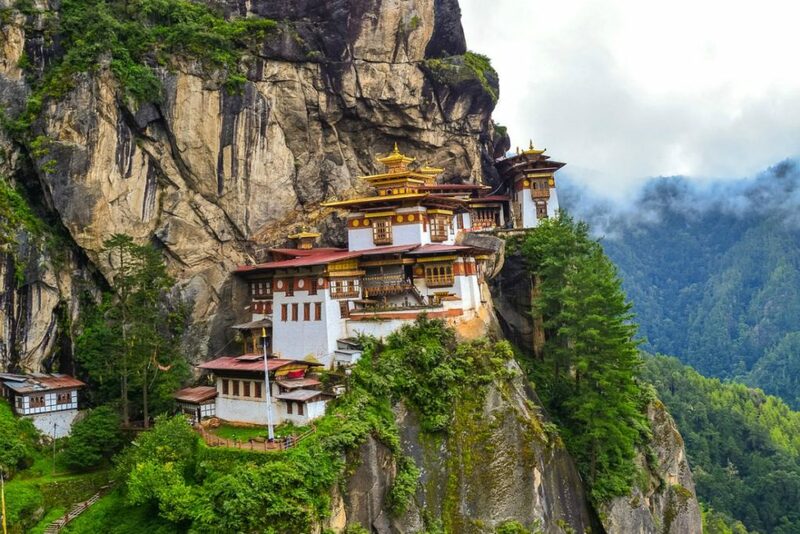 The mysterious Kingdom of Bhutan has one of the world’s most stringent tourist visa requirements, and that’s not about to change anytime soon. Basically, you need to book your trip through a Bhutanese tour operator or an international partner of one. Only they can apply for the visa on your behalf. Here’s a full list of Bhutanese tour operators. How much does a Bhutan visa cost? You don’t pay for your visa fees separately when travelling to Bhutan. The fees are included within the USD $200 to $250 per person per night (depending on month) that you are required to spend for those travelling in a group of three or more. This will cover your visa fee and the cost of your accommodation, meals, tour guide, international transport and equipment for trekking tours. How long does Bhutan visa application take? As the visa application is included within your tour package, give yourself a lead time of at least 2 weeks to book the necessary before your intended travel dates. 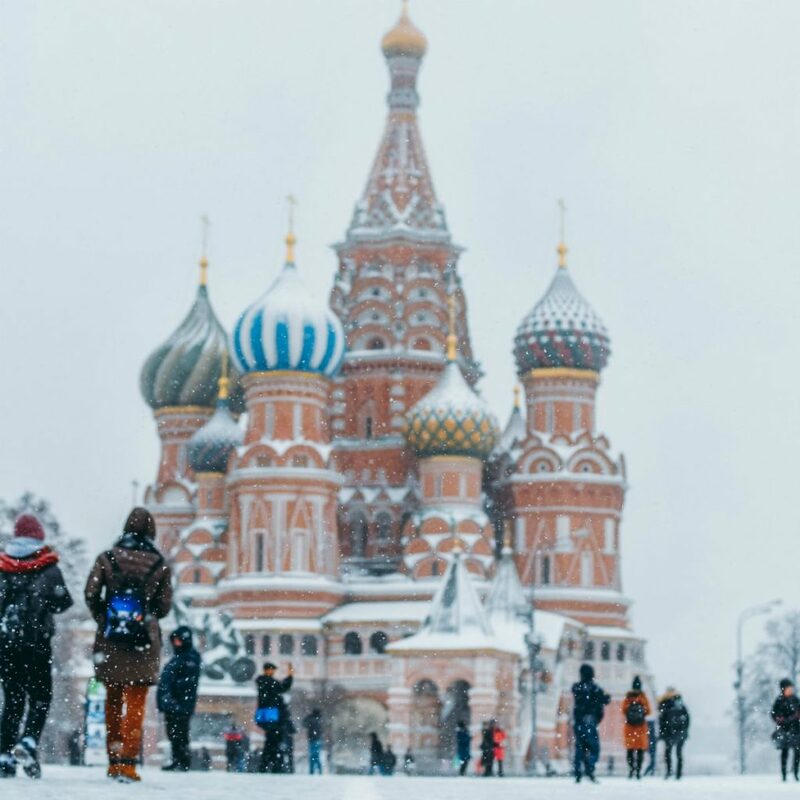 Russia is home to some of the world’s most famous sights such as the colourful Saint Basil’s Cathedral, but unfortunately a trip to this mammoth of a country isn’t quite as easy as just buying an air ticket and praying you don’t freeze to death. Singaporean visitors need to apply for a visa which is valid for up to 30 days. And unfortunately, the application process requires you to jump through a few hoops. You’ll have to get a Russian travel agency or hotel to issue you a Tourist Confirmation that costs about SGD $40, which they will only release when you have booked your stay or tour with them. Thankfully, there is another way to enter Russia visa-free. If you are entering Russia via an authorised cruise operator, you can stay in Russia for 72 hours without visas. How much does a Russian visa cost? You apply for your visa by filling up a form and sending it together with your documents at the Russian Visa Application Centre after you receive your Tourist Confirmation. A Russian visa can cost between SGD $126 and $403 depending on your nationality, processing time required and number of entries required. 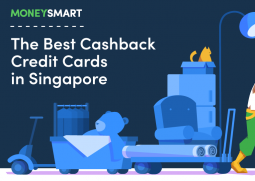 Regardless of how much the visa costs, there is an additional SGD $42 service charge. How long does the application for a Russian visa take? Generally, it will require anywhere between 4 days to 6 weeks to get your visa. 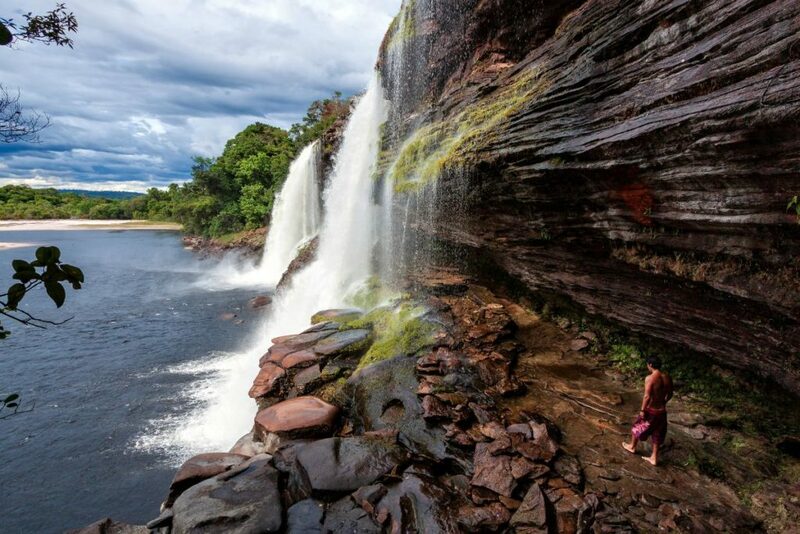 While it is not the safest country to go backpacking at, Venezuela is known for diverse natural attractions and beautiful women (ever watched Miss Universe?). Generally, it is safe for tourists visiting on organised tours. If you are doing a South American tour, take note that while you don’t need a visa for neighbouring Brazil, Colombia, Bolivia, Peru or Ecuador, you will need a visa for Venezuela. How much does a Venezuelan visa cost? To apply for a Venezuelan visa, you need to obtain pre-approval via email to the Venezuelan Embassy ([email protected]). The cost depends on a case-by-case basis. 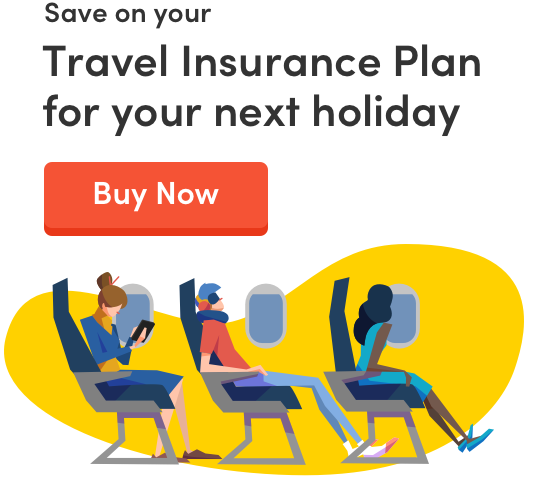 You will have to submit documentation such as passport photographs, proof of employment, yellow fever certificate, proof of financial means and proof of travel insurance. How long does it take to apply for a Venezuela visa? As there may be an interview during the pre-approval process, you may want to factor in at least 3 months of application time before traveling to Venezuela. Have you ever travelled to any of the above countries? Share your experiences in the comments!